If you like music, summer, and free, it’s time you gear up for the 31st annual Celebrate Fairfax Festival this weekend. Northern Virginia’s largest community-wide event will feature concerts with an exceptional lineup, family programs, science and green living, carnival rides and nightly fireworks. The festival, which is located at the Fairfax County Government Center (12000 Government Center Parkway, Fairfax, VA 22035) will hold headlining performances at 8 p.m. on Friday and Saturday and at 4:30 p.m. Sunday. This medley of hip-hop performers will be hosted by Flavor Flav, popular reality television star and the humorous hype man of Public Enemy. 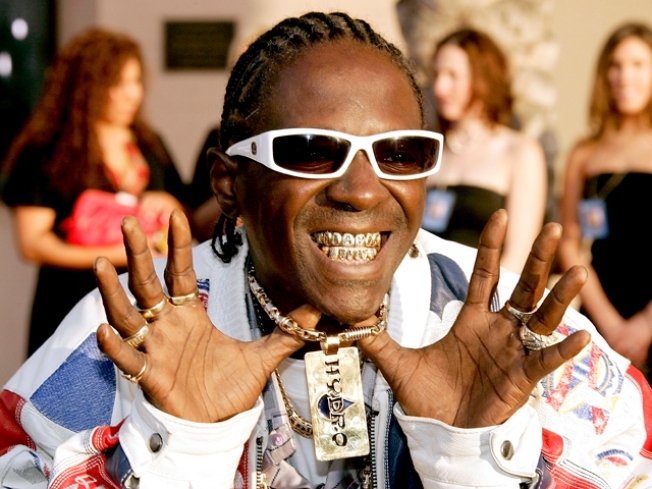 Flavor Flav will be joined by Digital Underground, Rob Base, DJ Kool and Young MC. Pat Benatar is renowned as a trail-blazing artist, cranking out hits like "Love is a Battlefield," "Hit Me with Your Best Shot," "Heartbreaker," "Promises In The Dark" and "We Belong." The Legwarmers don't just remember the '80s -- they relive them -- as a popular tribute band. Free general admission seating is available for all performances with daily tickets to the event. Advance tickets went on sale May 7 at Wegmans in Fairfax and are currently on sale at www.celebratefairfax.com. Not a fan of concerts? No problem, you’re sure to find something you enjoy. Celebrate Fairfax will be presenting Greenology: The Science of Green Living, the all new Zipline Zip Zone, the Craft Beer Garden & Silent Disco, the Radio Disney Fun Fair, the Extreme Zone featuring a water balloon battle station, go-racers, plus 40 more carnival rides and much more.